Momentum seems to be slowly shifting in the Lone Star State. After years of battling off the field, Texas A&M and Texas may once again meet on the gridiron. At least that’s the feeling around the programs after both school presidents recently came out to support a potential return to the annual game. The two programs have not met on the football field since Texas A&M left the Big 12 for the SEC following the 2011 college football season. 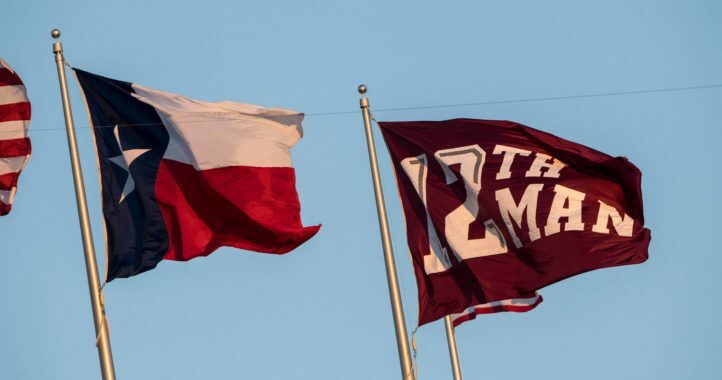 It isn’t just the presidents discussing a possible return of the game, Texas A&M students plan to vote on the potential return of the game according to My Aggie Nation. 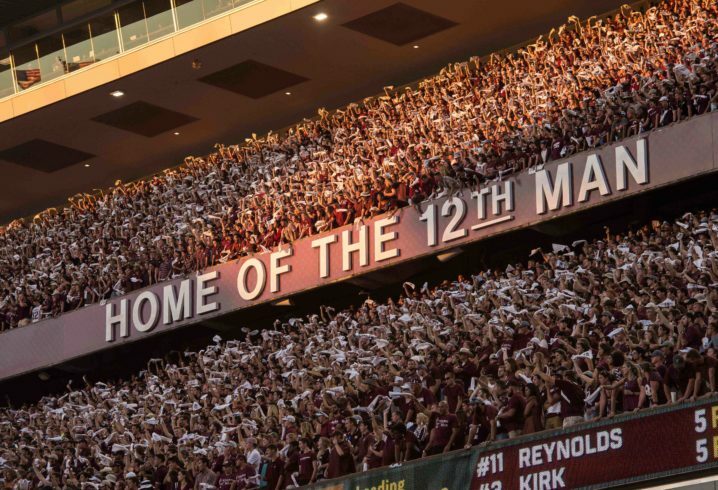 Featured on the next Texas A&M opinion poll will be a question regarding students’ interest in the return of the game. 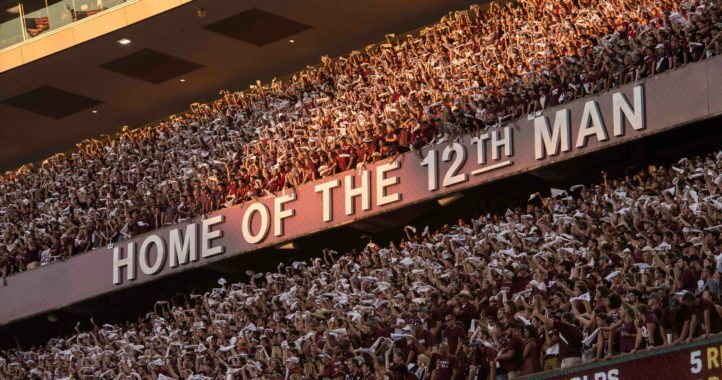 At the end of the day, students won’t have any say regarding the potential return of the game but it is noteworthy that the Aggie student body is interested in going on record regarding their support on the issue. Can the Alumni vote? Most of us see that this would only benefit t.u. Let them rot in that dumpster of their own making. I have to disagree. On condition. If it’s going to be the 1st or 3rd or somewhere between the first and tenth game(s) of the season then no thank you, sir. And if it’s going to be played at Jerry World or The Alamo Dome then ditto. But if it’s going to be played home-and-home as the last game of the regular season, either on Thanksgiving or the Friday after Thanksgiving or the Saturday or Sunday after Thanksgiving.. then yeah. And I’ll say Hell Yeah. Let them rot in that dumpster fire of their own making for sure. Let them “battle it out” through the “””grind””” of the Big 12 while we do so through the SEC. And then let us meet up at Kyle or at DKRM after the smoke has cleared. We’ll be beating them AT LEAST 8 years out of 10 forever and ever.